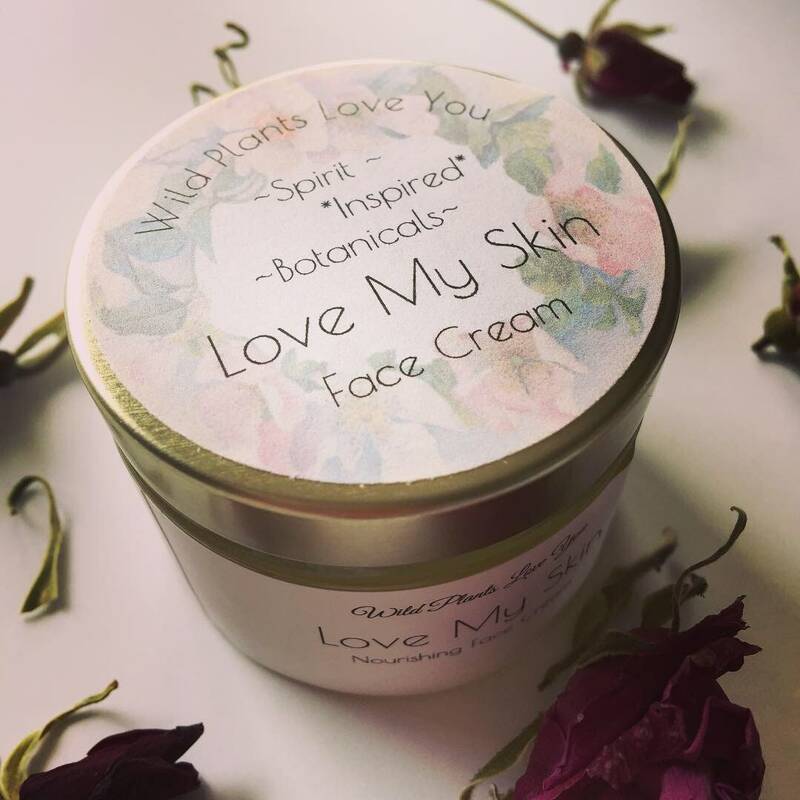 Love My Skin Unscented herbal infused cream face cream nourishing face care ON SALE! 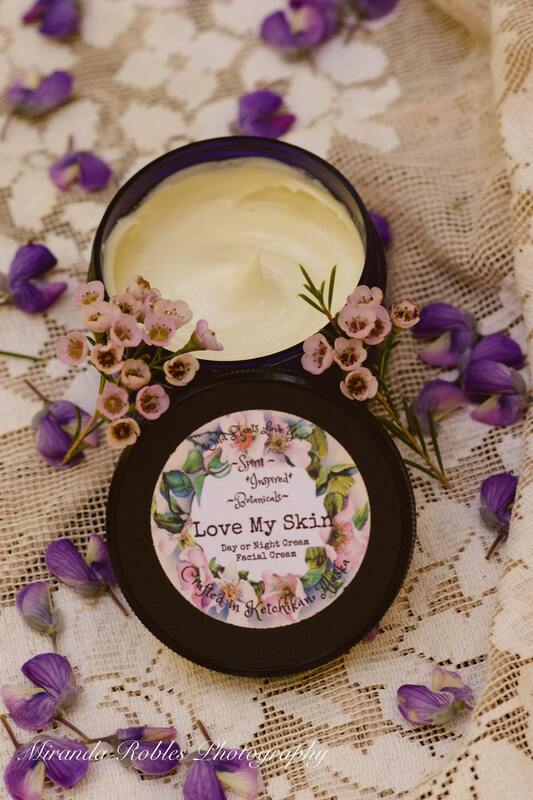 This cream is unscented & formulated for the face, it can be used as a day or night cream depending on your skin type. If you have dry or normal skin then it can be used in the day, if your skin is oily then you can try it at night. A little goes along way. 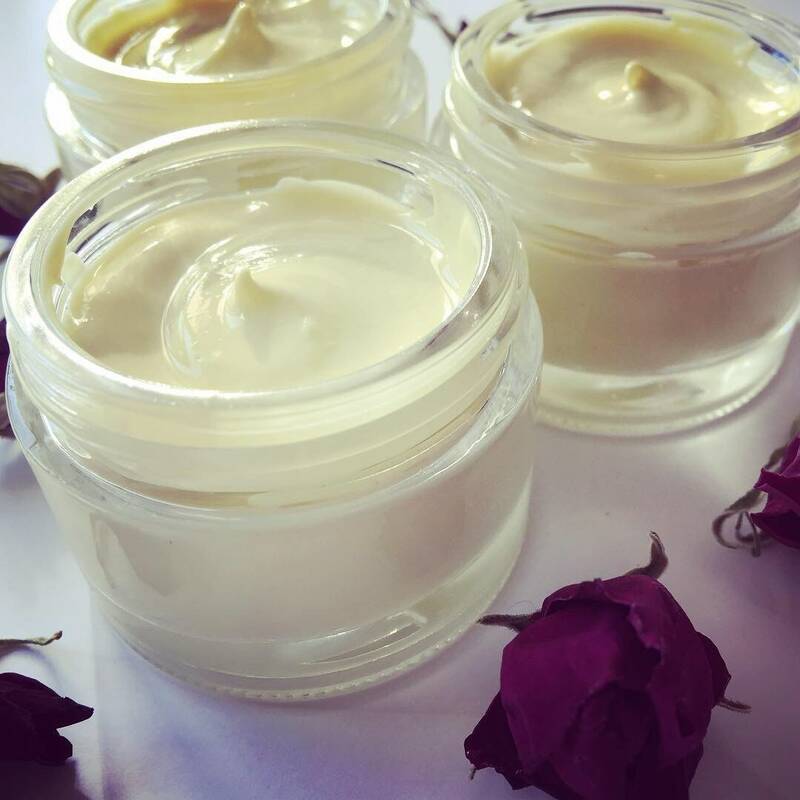 It is rich and creamy, and it's mission is to Hydrate & Nourish your Skin. 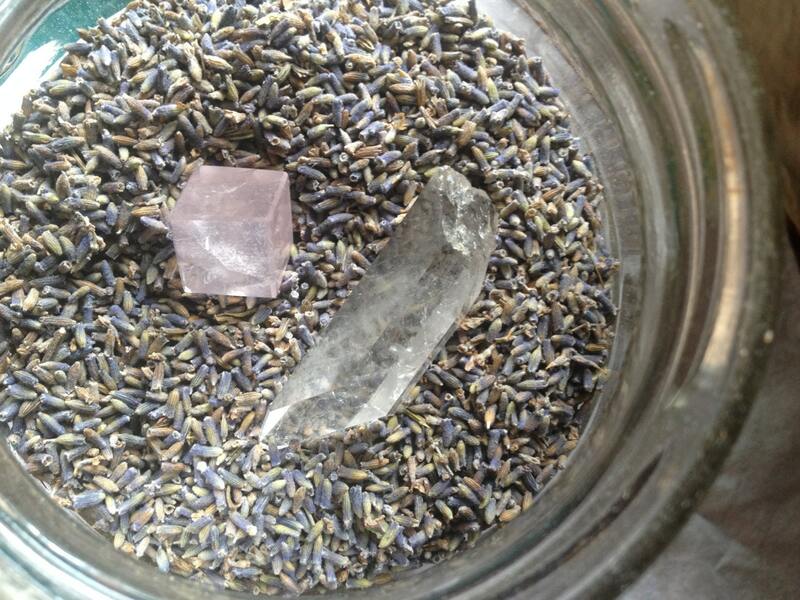 It also makes a great base to add your favorite aromatic blend to it and smooth it on your body. 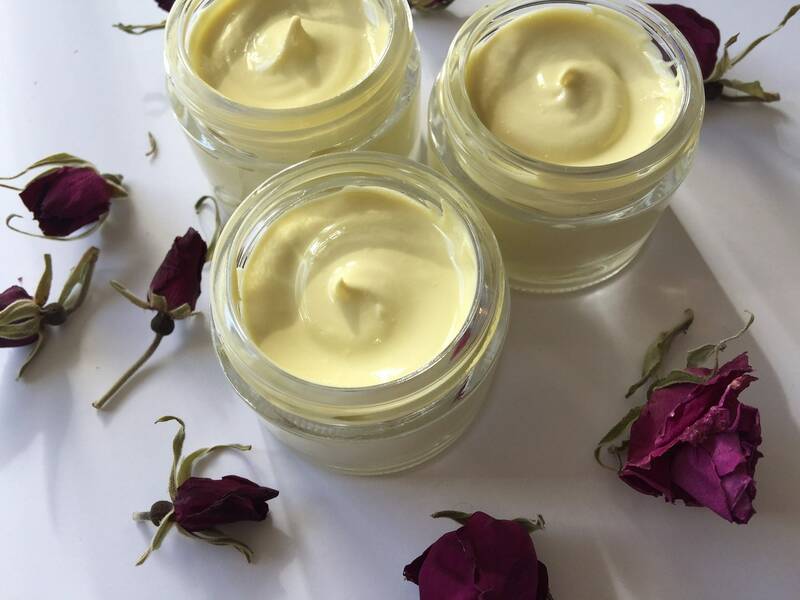 *** Note if you are blending essential oils into this cream be sure to stir for a very long time at least 5 minutes to ensure all oils have mixed thoroughly. This will change the texture a bit but it will still be delish! Also there is 3oz. of cream in this tin so be sure to blend safely and only add up to 36 drops of oils total. This is a 2% blend and is safe for everyday use. Go slowly and smell and stir as you blend until you reach your desired aroma! Also please be aware that some essential oils have safety concerns, and if your not sure ask me! The creation of a formula is so much fun for me. 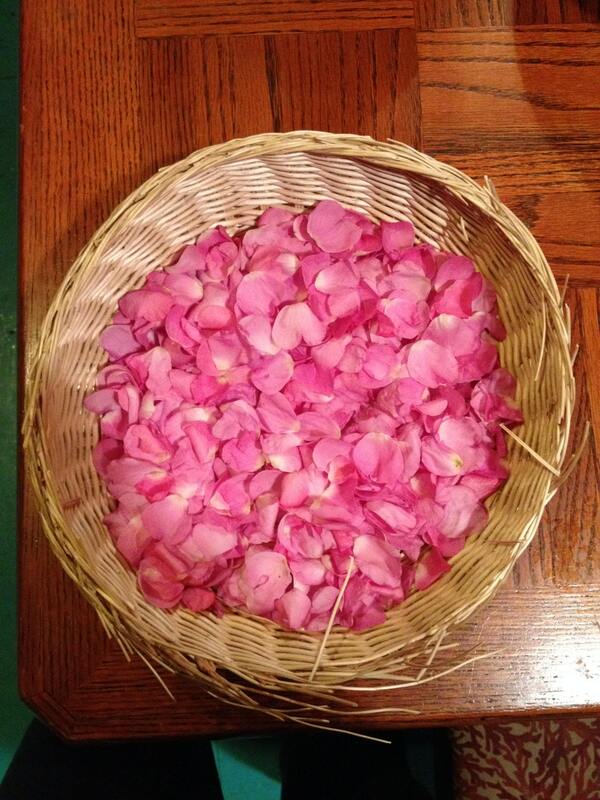 One of my favorite parts is wildcrafting the plants and spending time with them in their natural element. After tuning into their message it's like they light up, and I can easily see which ones are wanting to be chosen! Oh I just love it! *** A note about color variations with batches... Due to differances in whole plant materials, there will be variations in color between batches. I recently had to seek out a new vendor for kpangnan butter. The vendor I normally use has not been able to get it back in stock for six months; from this vendor the butter has a buttery light yellow color, and the new vendor I am using the butter has a lemon yellow hue to it! I personally like the lighter color myself, and when it comes back in stock I will be switching back. Please note that the content has not been evaluated by the FDA. Everything listed by Wild Plants Love You on Etsy is meant for educational purposes, or as complimentary medicine. Although Wild Plants Love You does provide services to help you find creative ways to heal yourself, it does not claim to treat, diagnose or cure disease. Please consult with a licensed health care provider if you require medical attention. Beautiful blend. Makes my skin soft and no breakouts.